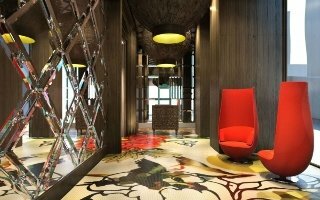 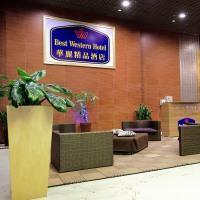 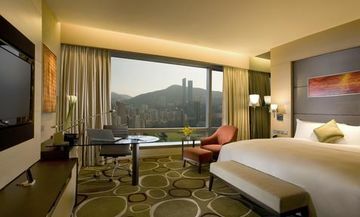 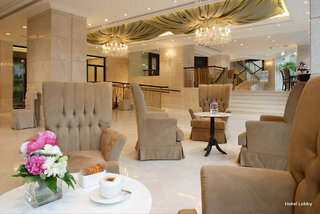 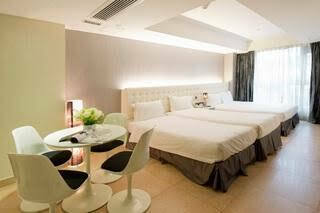 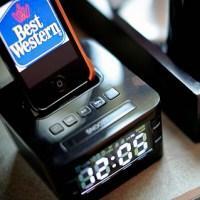 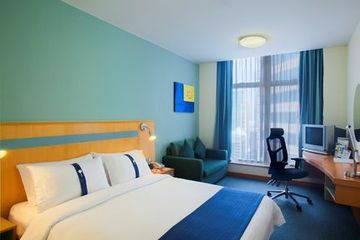 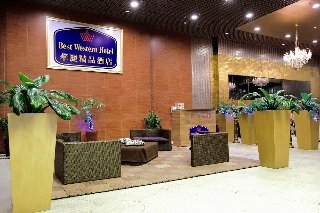 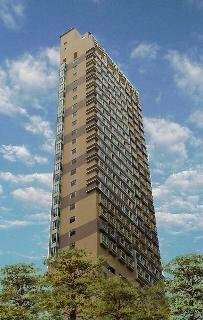 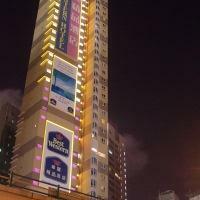 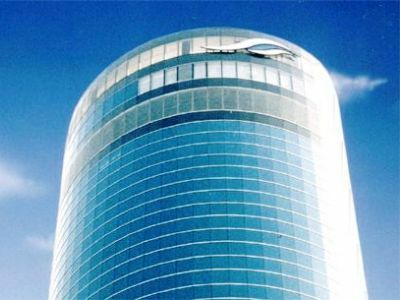 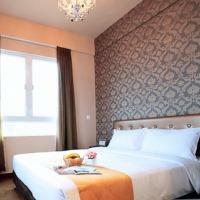 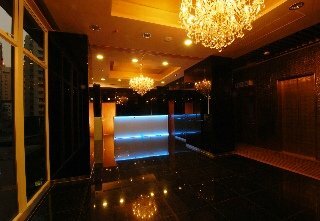 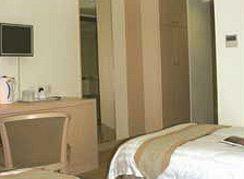 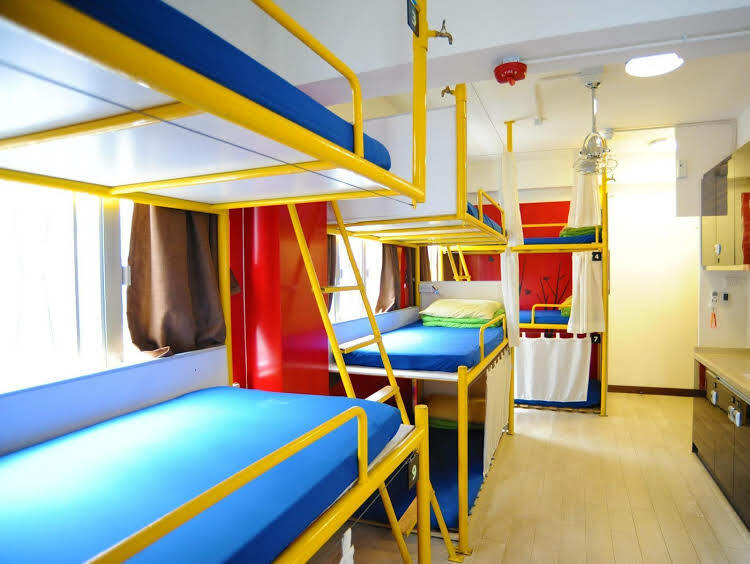 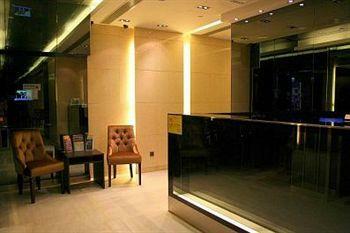 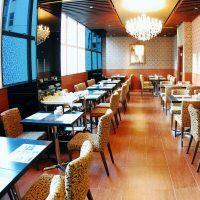 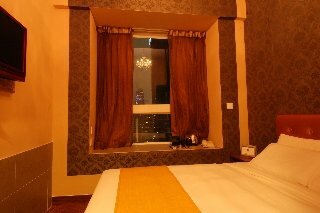 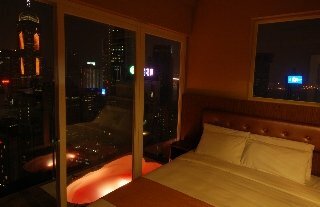 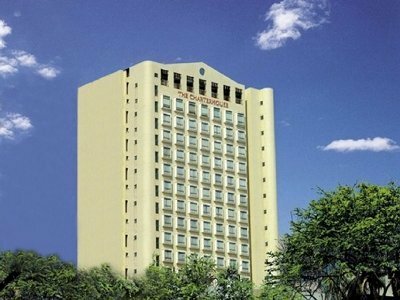 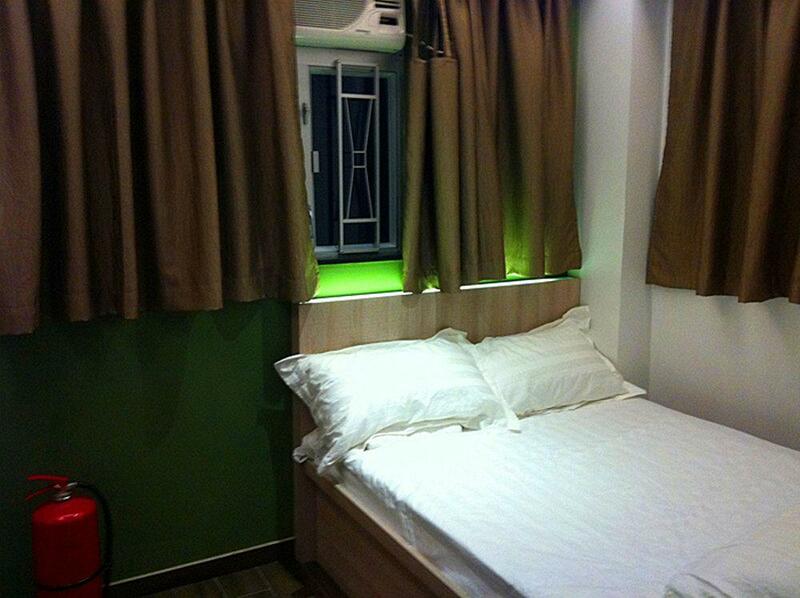 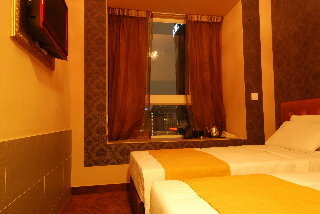 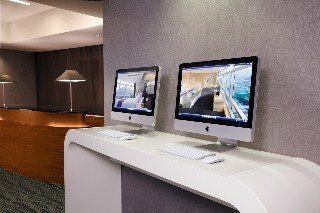 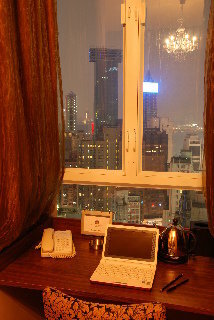 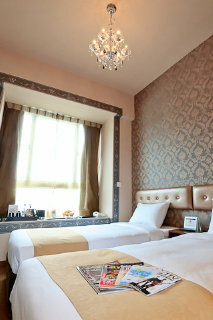 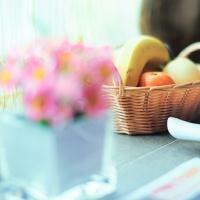 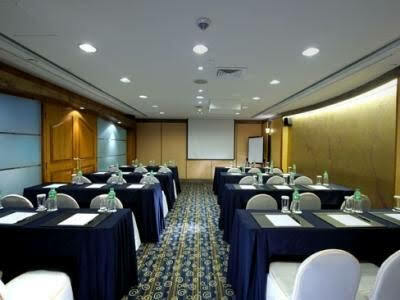 The BEST WESTERN HOTEL CAUSEWAY BAY is a Tourist hotel. 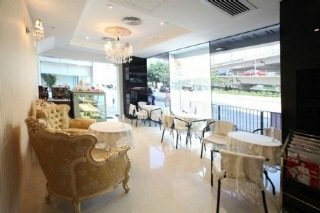 Located in Business District area. 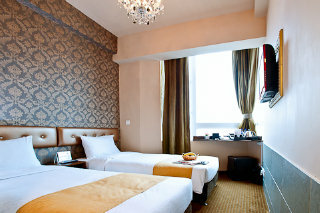 Shopping is accessible by bus/taxi and the nightlife/restaurants are located in the hotel.